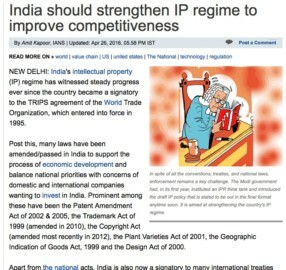 The post-trips (Trade Related Intellectual Property Rights) world has seen a host of measures add depth to the discourse on intellectual property (IP) in India — particularly the first National IPR Policy. The draft version of the policy was out in December 2014. 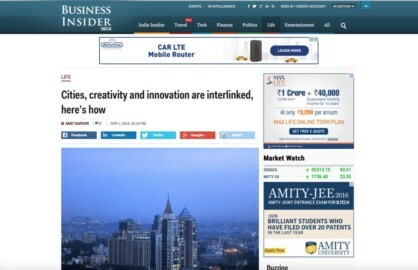 The final policy released in May this year tries to provide an enabling ecosystem for creativity and innovation and leverage India’s vast human resources. The policy is also seen as a fine balancing act between India’s national interest and the interest of multinational companies willing to invest in India. 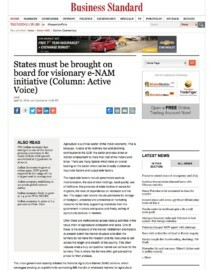 Multinationals seek a stable and efficient IP system in countries they invest in. 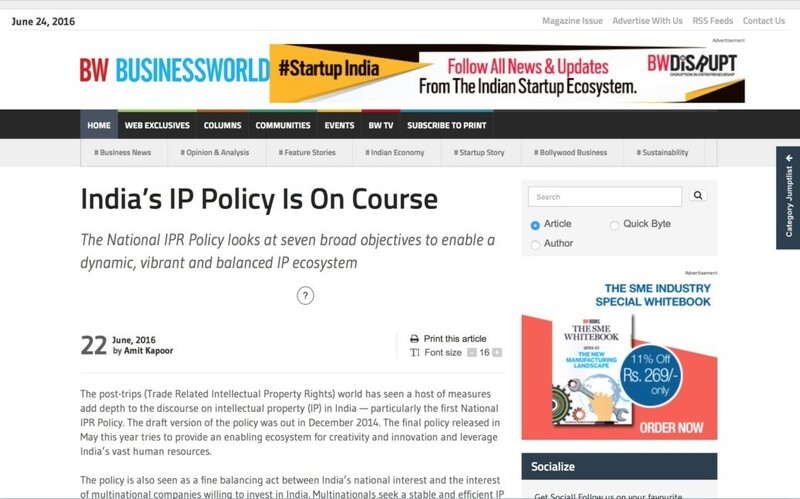 The National IPR Policy looks at seven broad objectives to enable a dynamic, vibrant and balanced IP ecosystem. Most of the objectives are relevant, like creating awareness of IP, focusing on ways to generate more IP, stronger IP laws, bettering the IP administration and improved commercialisation of IP. Objectives like improving dispute resolution mechanisms and processes and focusing on human resources for teaching, training, research and skill building around the key areas of IPR address adjudication. The policy even gives space to issues that could become areas of concern in the years ahead. It talks of the intersection of the IPR regime with the emerging competition within industries, for instance. It also talks of areas in which India is seen as lax, like protection of trade secrets and piracy and counterfeiting — considered a hindrance for companies wanting to invest in India. The policy tries to streamline and fix responsibility, mostly with the Department of Industrial Policy and Promotion (DIPP) through structural changes in the administration of laws. The Copyright Act and the Semiconductor Integrated Circuits Layout-Design Registry are now under the DIPP. A Cell for IPR Promotion and Management (CIPAM) is proposed under the DIPP. The policy strives to improve the administration of trademarks (in which India is a big filer domestically), so that the process may be completed in a month by 2017. It recognises the need for greater capacity building for both generation of IP and administration and adjudication of cases involving IP. At times the policy falls short because details are missing. 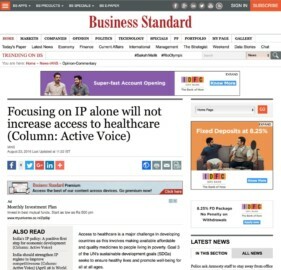 It also seems to view all sectors through the same lens, but the realisation that India’s innovative economy requires effective IP protection is commendable. Hopefully, this understanding will lead to a commitment to decisive legal reforms in the mid to long term. The IPR policy is a precursor to concrete, structural changes necessary if India is to implement a strong IP-led innovation model. 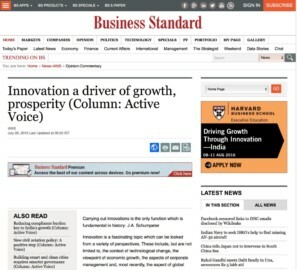 The country must enhance certainty for the rights of innovators in line with international best practices. Has the policy been able to create the foundation for such steps? 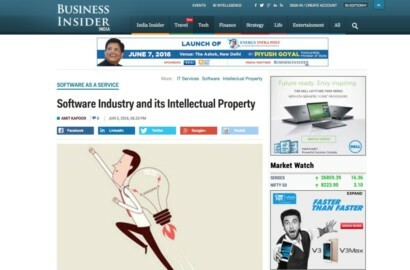 Intellectual property will continue to be a central issue for discussions between India and the international business community. The IPR policy is not the end — but the beginning of a conversation. The policy covers significant ground. The states and the Centre must now play a proactive role to enable a better ecosystem, so companies feel secure about investing in India. 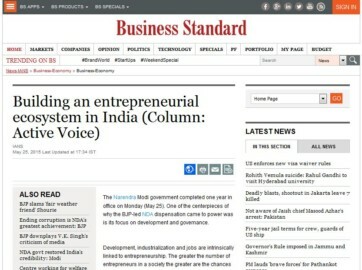 The system should also be fair to individual entrepreneurs and must factor in public interest at large. 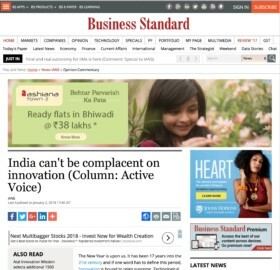 Over the next few years, India must get down to the real task of implementation with a specific agenda in mind, to be able to improve its dismal ranking internationally on indices like the Global Intellectual Property Center’s International IP Index 2016. India’s rank is 37 among the 38 countries considered for the index. The policy may even take India out of the ‘Priority Watch List’ of the United States Trade Representative’s Special 301 Report — and boost bilateral ties between the worlds’s largest and oldest democracies.